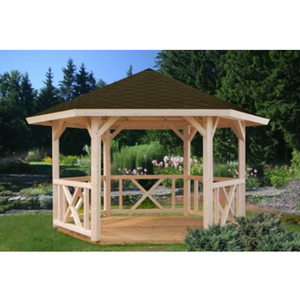 The frame is made from heavy duty steel which is lightweight yet strong. 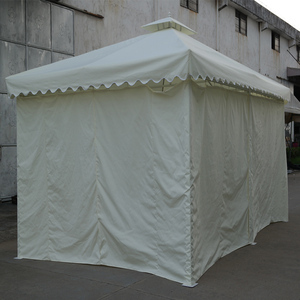 Ropes and pegs are included in every Marquee to ensure maximum stability and safety. 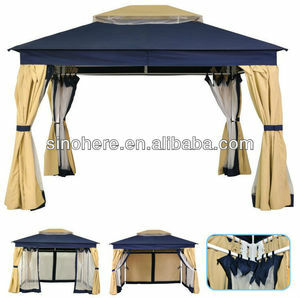 Design The Ezy pop-up design allows for quick and easy assembly and disassembly. 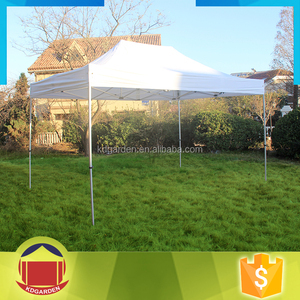 Chinese style park patio pool aluminum gazebo This Chinese style park patio pool aluminum gazebo can provide you with a comfortable environment to make your party or leisure time more perfect. 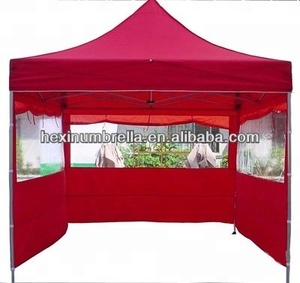 Reminder Detailed Images This Chinese style park patio pool aluminum gazebo uses high strength aluminum alloy to make umbrella pole and rib, and high quality polyester with high density, waterproof and UV resistance. 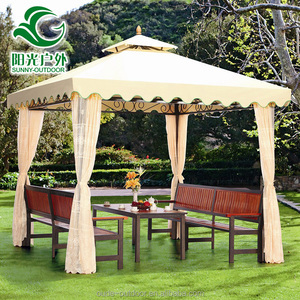 Product Uses This Chinese style park patio pool aluminum gazebo is used in hotel, commercial square, vacation village, beach, villa garden, swimming pool side, tennis court, commercial leisure place, air garden, tourist attraction and so on. W (KG) Master Carton CBM 20' Qty 40' Qty HQ Qty MOQ Comments 159 41.0 26 37.0 0.169 160pcs 320pcs 385pcs 100pcs for each color LOGO PRINTING IS AVAILABLE More information pls contact with us freely! 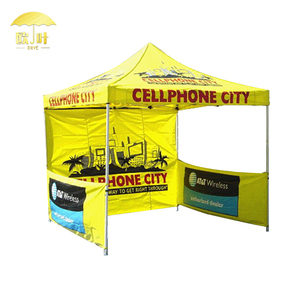 advantages: 1,OEM is available 2,steel frame is easy to set up 3,reasonable price based on good quality,guarantee/warranty 4,what we offter is not only good products,also good service and resolve your problem. Your satisfaction is our pursuit! Customers can notonly choose from the standard designs,but also have them customized. According to the Japanese wooden house fire safety standards , the company produced wooden villa in Japan, 22 fire area construction . If you want to know more information about the factory products here welcome you in any time. we import the UV-PC coextrusion from Omipa in Italy. It&rsquo;s good for heat preservation so that to save heating energy. You can get some project case information in following table. So We can produce the products according to customer requirements . Application Sample Time 1.Umbrella Samples Charge:According to your design. To reduce this risk,always carry your umbrella facing into the wind.